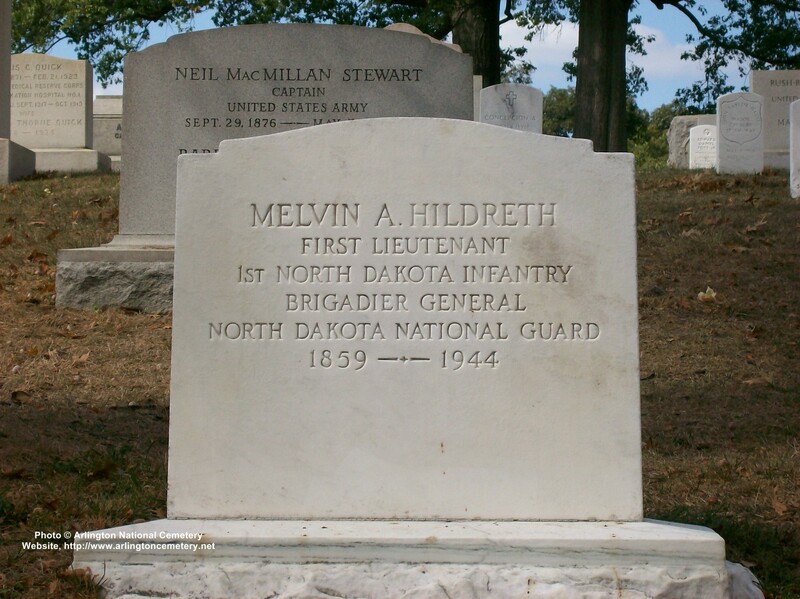 Melvin A. Hildreth was born in Watertown, New York on October 27, 1859, the son of Curtis L. and Sarah Ann (Luther) Hildreth. Educated in the public schools and Whitestown Seminary, he was certified as a teacher. He studied law in the office of Mullen and Griffen at Watertown and was admitted to the bar in 1883. Mr. Hildreth moved to Fargo, North Dakota in 1888 and in 1889 was married to Luella Davis of Booneville, New York. Melvin Hildreth was awarded the Congressional Medal of Honor for his services during the Spanish-American War in which he was judge advocate of the First Manila Command, Philippines (Editorial note: There is no record of this person being awared the Medal of Honor). Active in the National Guard, he was appointed inspector general of the North Dakota unit from 1905 to 1908. He was city attorney of Fargo from 1892 to 1894 and again 1902 to 1904, and from 1914 to 1923 was a U. S. district attorney. Mr. Hildreth was president of the trustees of the State Hospital at Jamestown for six years. He maintained an active law office in Fargo until 1943. 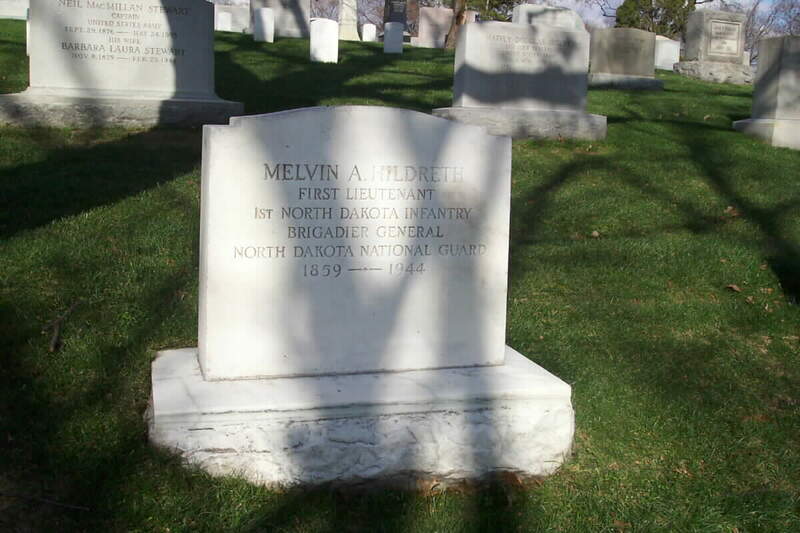 He died January 13, 1944 in Fargo and was buried at Arlington National Cemetery. Mrs. Hildreth died June 13, 1937. Mr. and Mrs. Hildreth were the parents of two children, Mildred and Melvin D. Hildreth. Mr. Hildreth was one of the founders of the North Dakota Democratic party in 1889, and twice ran for a congressional seat. He gave the seconding speech in 1908 for William Jennings Bryan at the Democratic National Convention. Mr. Hildreth was a member of the Episcopal Church, a Master Mason, National Rifle Association, state and national bars, and a life member of the Spanish-American War Veterans. 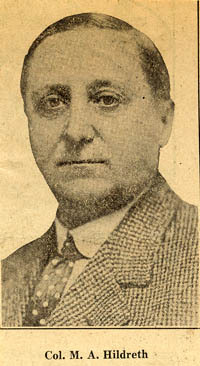 Mr. Hildreth gained a reputation throughout the state for his courtroom presentations. One of his more well-known cases was the prosecution of Kate Richards O'Hare in a war-time espionage case.